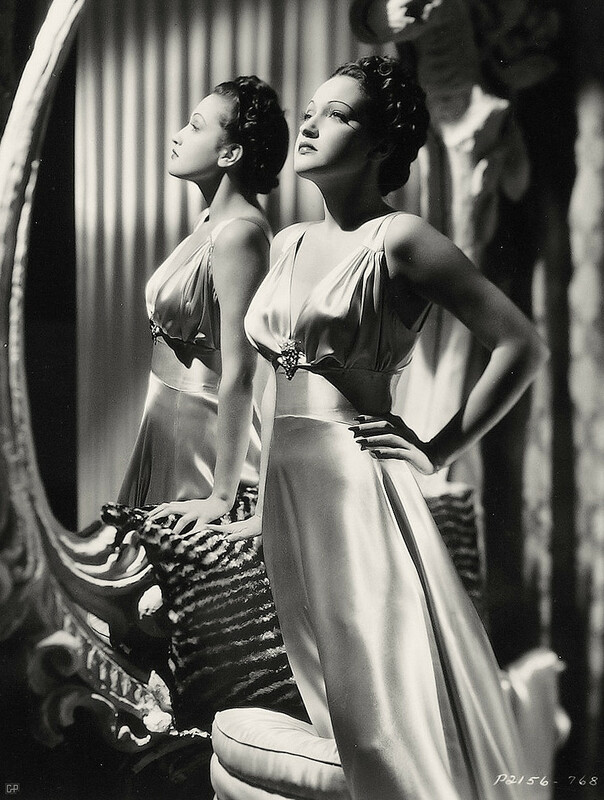 It’s Day 2 of the Dorothy Lamour blogathon, and today’s posts examine the different types of roles Dorothy played during her film career. Bloggers: If you post later tonight, we will include your post in tomorrow evening’s recap. Here are today’s fab contributions! Old Hollywood Films explains how Dorothy learns a script is “fluid” when it comes to Hope & Crosby in Road to Singapore (1940). Tales of the Easily Distracted analyzes the romantic chemistry between Dorothy and Bob Hope in My Favorite Brunette (1947). Carole and Co. tells us how Carole Lombard gave Dorothy a leg up with her film career including the film Swing High, Swing Low (1937). Movie Classics looks at Dorothy’s magnetic performance in the melodrama Lulu Belle (1948). Silver Screenings wonders what Dorothy sees in Bob Hope in They Got Me Covered (1943). Check back tomorrow for our final day of Dorothy tributes! For the full list of participants, click on the banner below. Next Announcing…the Reel Infatuation Blogathon (and Pop Culture Platform)! She is spectacular, isn’t she? I’ve added a few films to my Must Watch List. Dorothy is a stunning vision – love her elegance and acting. Me too. She really us underrated. Hey, your co-host finally got her act together and just posted her article. Perfect – thanks! We’ll include you in tonight’s recap. That first photo is spectacular, Ruth. She has a Garbo-esque air about her. I’m loving this blogathon and have saved more than a few to my “must watch” list. Thank you! You’re right – she does have a Garbo-esque air about her. I hadn’t thought about it that way.